Sharon Duggal was born and raised in Handsworth, Birmingham. She now lives in Brighton & Hove. 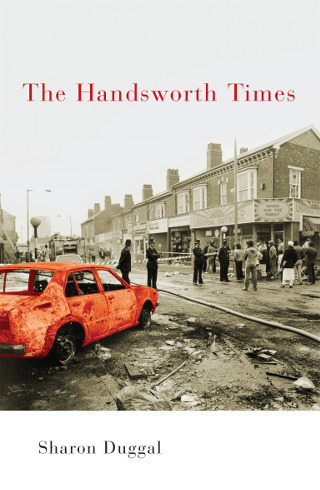 THE HANDSWORTH TIMES is her debut novel.